We all want the best for our pets, but the mysteries of the metabolic processes have basically required a medical degree to understand them — until now. These days, a microbiome testing kit for pets can give everyone access to actionable insights about their pet’s health. The scientific terminology may not matter much to you as a pet parent, but it represents an essential source of information. First, what exactly is the microbiome? The intestinal microbiome consists of “the DNA and RNA of microbes” in the gut of humans or animals. 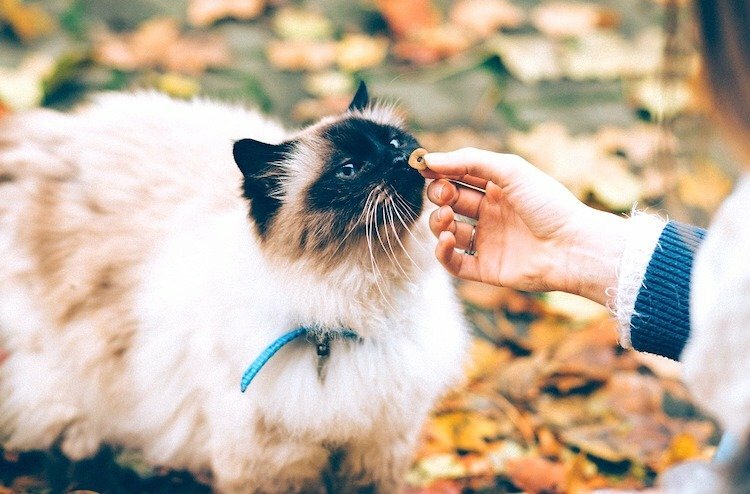 Microbes help with digestion, and the diversity of the microorganisms that make up this microbiome helps your dog or cat maintain a proper nutritional balance. Some microbes have a beneficial effect, some create a partially harmful impact and others produce no effect at all. The good ones tend to kill off the bad ones, potentially helping the body defend against illness and protect its vital systems. 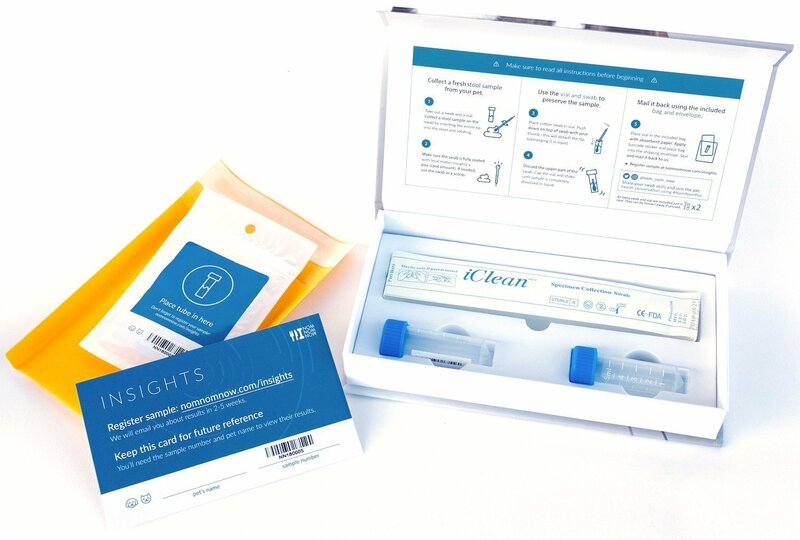 This microbiome testing kit from NomNomNow is just $59 — and it includes a prepaid mailer to send your pet’s stool sample back to the lab for analysis. The gut contains trillions of microorganisms — an amount that exceeds the number of cells in the body. And now, thanks to a microbiome home test kit, your pet carries a virtual health “report card” that you can read whenever you like through a stool sample that you mail out for scientific analysis. 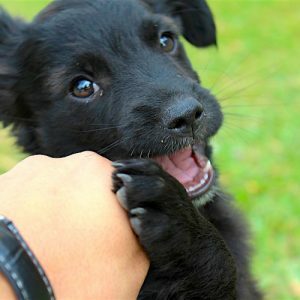 “Scientists can ‘read’ these microbial genes using sequencing techniques,” according to NomNomNow, a pet food and wellness company that makes an easy-to-use, at-home microbiome testing kit called INSIGHTS for just $59 per pet. 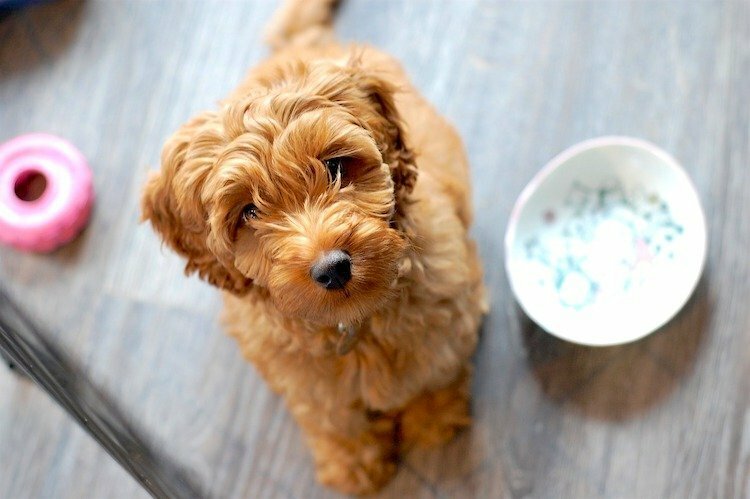 You may be able to avoid wondering about the reasons for constipation, diarrhea or a host of other concerns in your dog or cat by seeing the results. An understanding of the importance of microbiome gives both veterinarians and pet parents a valuable way to see what’s going on inside a dog or cat’s body without any painful or invasive effects. The bacteria that thrive in the gut perform essential functions — aiding in nutrient digestion and vitamin conversion. “We should think of bacteria as our friends and companions,” says Dr. Patrick Barko, DVM. 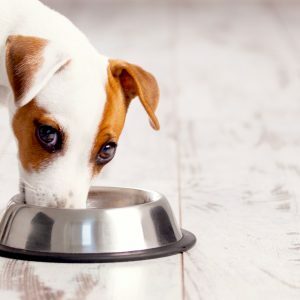 Microbes help with digestion by breaking down the food that your pet eats, and certain types of food can influence the colonies of microbes in the gut — such as when too much protein is being consumed. The microbiome contributes significantly to the immune system as well, helping to prevent infection and boosting the immune system. It has been demonstrated to influence a wide variety of health-related systems such as food digestion, immune system function, weight management, and mood and behavior, according to NomNomNow. 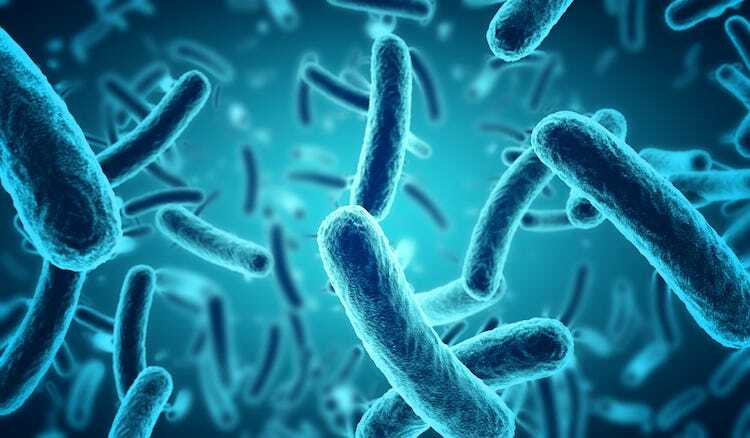 Many of the organisms in the gut can exhibit microbial interactions with one another, and some may cause inflammation of the intestinal walls. When you order a microbiome testing kit for pets, you can get fascinating insight into your animal’s gut health. “Each animal seems to have its own unique microbiome,” Dr. Barko explains. Analysis can give you the opportunity to improve your pet’s diet and overall health. A healthy gut with a proper balance of bacteria and various microorganisms can process food and eliminate waste more efficiently than one that has an imbalance. Constipation or diarrhea may point to an imbalance in your pet’s gut. A loss or gain in weight without a change in diet or exercise may point to an unhealthy or unbalanced gut. Pets (just like us) tend to rest more and use less energy as they age, but you can tell the difference when your pet’s behavior seems a little off. Most of the immune system stems from the gut, and it can affect the pet’s behavior. 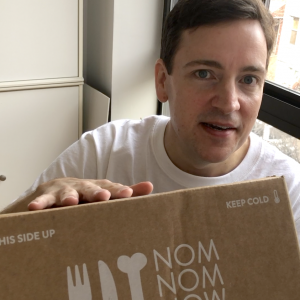 Here’s a look inside the box of a NomNomNow microbiome testing kit. With no need to visit a veterinarian or disturb your pet in any way, you can buy a microbiome test kit. You simply gather the stool sample when you walk your dog, or just take the feces out of your cat’s litter box. The test kit also includes a series of survey questions that you answer to the best of your knowledge. Then you mail the kit back to NomNomNow at no additional cost. Scientists at NomNomNow’s lab perform an analysis of the bacteria that appear and develop a customized report for you. Their summary describes the overall structure of your dog or cat’s microbiome and how your pet compares to others. The kit identifies the organic components of the microbiome in your pet’s gut to give you a description of the bacteria, fungi, mold, viruses and yeast that the test examines. Through this analysis you can then know how to select a diet that provides the best outcome for your pet. We really like that this test kit doesn’t bother the pets in any way. Honestly, they don’t even know when you collect the sample, and it makes no difference to them anyway. This noninvasive test just requires a small sample from fresh stool, and you can pick it up when you want to start the test. As you may expect, fresh samples produce more accurate results than old ones. A pre-addressed, pre-paid shipping packet to continental U.S. addresses simplifies the task of putting the sample in the mail. A microbiome testing kit can give you a lot of information about your pet’s gut health. NomNomNow calls this an “Overall Gut Score,” but we call it peace of mind. Get your peace of mind starting today, by ordering your first INSIGHTS kit for the low price of just $59. Becker, Karen, DVM. “Your Dog’s Microbiome.” Animal Wellness. Nov. 22, 2018. https://animalwellnessmagazine.com/your-dogs-microbiome/. “Microbiome and Its Relationship to Health.” NomNomNow. https://www.nomnomnow.com/learn/pet-microbiome/microbiome-relationship-to-health. Beers, Hannah. “The Beneficial Side of Pets’ Bacterial Microbiome.” College of Veterinary Medicine at University of Illinois at Urbana-Champaign. Feb. 11, 2018. https://vetmed.illinois.edu/pet_column/pets-microbiome/. 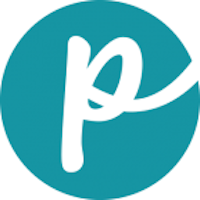 Disclosure: Petful was provided free samples of NomNomNow’s INSIGHTS microbiome testing kit and probiotics in order to write this review, which contains affiliate links.